Montreal will introduce a host of measures over the next three years aimed cutting the unemployment rate among the city's immigrants and boosting their access to cheap housing, Mayor Valérie Plante announced Wednesday. 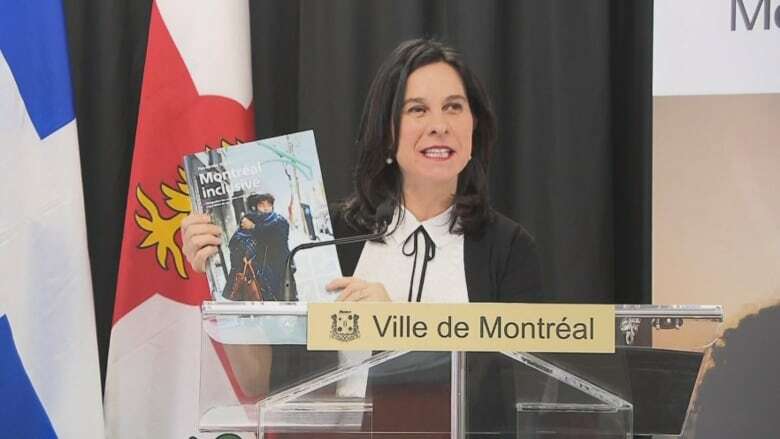 Montreal will introduce a host of measures over the next three years aimed at making it easier for new immigrants to find jobs, housing and city services, regardless of their legal status, Mayor Valérie Plante announced Wednesday. "With the implementation of this plan, the municipal administration has met the winning conditions that will accelerate the process of integrating newcomers to maximize their full participation in Montreal life," Plante said at a news conference in the borough of Villeray–Saint-Michel–Parc-Extension. She described the plan, titled "Montreal Inclusive," as a first for the city. The province is contributing roughly $12 million and the city another $12 million, for a total of $24 million. Plante's announcement comes one day after the provincial government confirmed its intention to cut the number of immigrants Quebec accepts by more than 20 per cent next year. 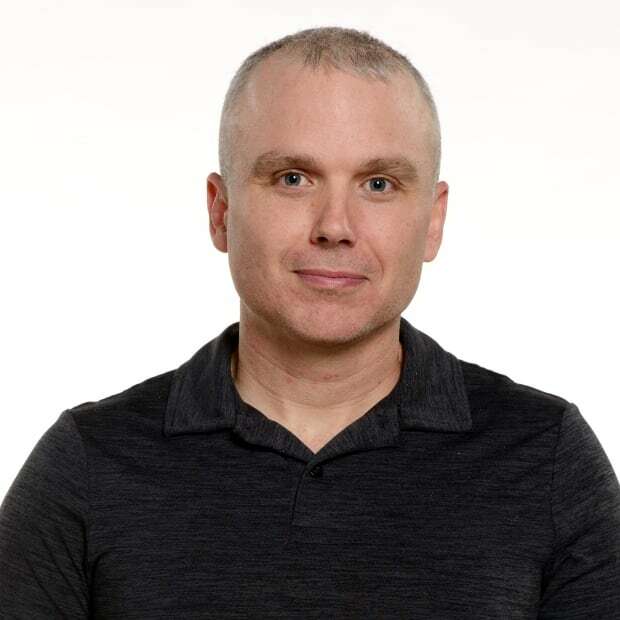 Montreal's goal, said Plante, is to be an example of openness, safety and inclusiveness as both an administrator and employer. Along with providing integration services, the city will also work to assure employers, and the rest of the population, improves their reception and inclusion capacities. Under Montreal's integration plan, the city will transfer millions in funding to community groups that provide services to immigrants. Plante said there will be a focus on organizations in six "priority" areas of the city: Montreal North, Anjou-Saint-Léonard, Ahuntsic-Cartierville, Pierrefonds-Roxboro-Saint-Laurent, Villeray–Saint-Michel–Parc-Extension and Côte-des-Neiges–Notre-Dame-de-Grâce. The city will be looking to support programs that, among other things, reduce discrimination, contribute to the protection of immigrant rights and combat the isolation of female newcomers. The city will also provide protection and access to services for migrants whose legal status is uncertain. "We want to focus on actions to protect all residents of the city regardless of their status," said Plante. "We will take concrete actions." The city will also establish an "access without fear" policy that will allow residents, regardless of their immigration status, to use city programs and services. Plante said she wants new immigrants to feel welcome when they arrive in the city. Immigrants who want their kids to participate in day camp or visit the library, won't need to provide an address, explained Marie-Christine Ladouceur-Girard, director of Montreal's newcomer integration office. This practice, she said, is still in development, but the city is looking at various models already implemented by other municipalities with similar policies. "Municipal services will be accessible to everybody," she said. One of the first challenges new immigrants face, the plan states, is finding decent, affordable housing. Beyond the difficulty of navigating the local system, they must deal with language barriers and discrimination. The city wants to encourage all stakeholders to "facilitate access to quality housing and property for newcomers." It will identify residences that are appropriate for immigrants with precarious status. There will also be an effort to produce multilingual flyers and hire agents that can explain tenants' rights in different languages. The Plante administration will, at the same time, stop calling Montreal a "sanctuary city," which had been an initiative of former mayor Denis Coderre. Legally, Plante said, the city cannot offer special protection to newcomers as it is up to the federal government to accept, deny or expulse immigrants. 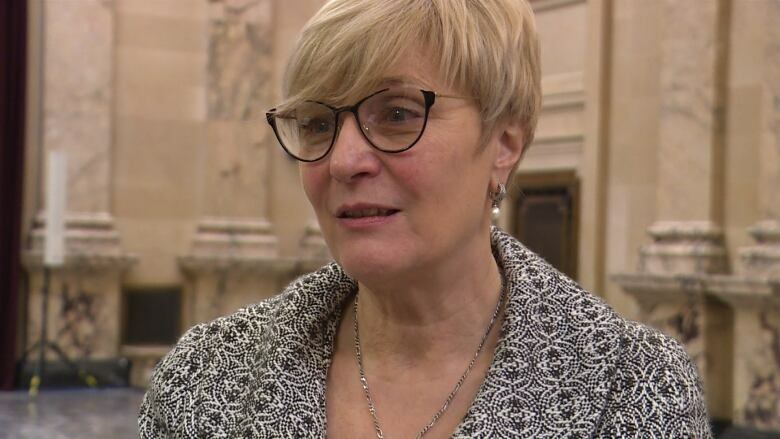 Magda Popeanu, the executive committee member in charge of diversity, said Montreal will describe itself instead as "a responsible and committed city with an emphasis on actions on the ground to protect the entire population of Montreal, regardless of status, without fear."